During the 3-day trip, we will visit two UNESCO World Heritage Sites in Shandong: Mount Tai and “San Kong”. 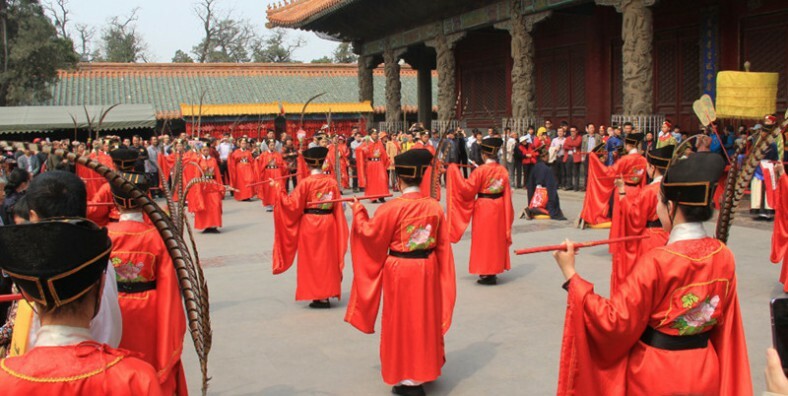 Mount Tai is the foremost of the five Great Mountains of China and Qufu is the birthplace of Confucius. Enjoy the both natural and cultural scenes during this tour. Climb the leader of the Five Sacred Mountains in China – Mount Tai. 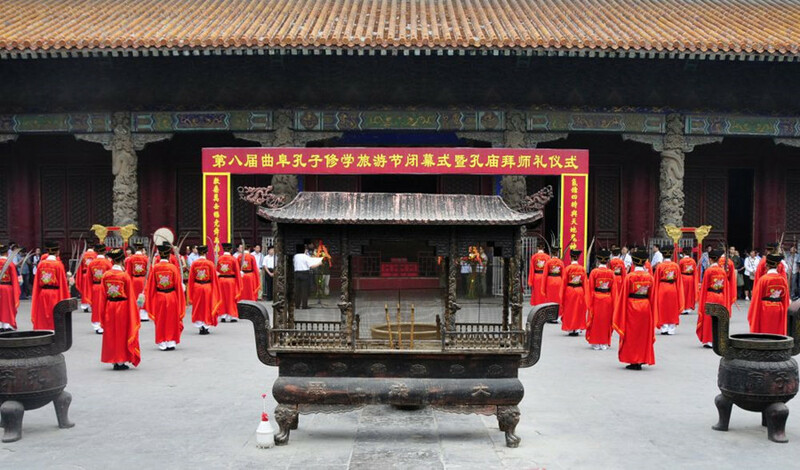 Experience the Confucian culture in Qufu. Today, met by the tour guide and transferred to Beijing South Train Station to catch 2-hour morning high speed train to Taishan. Upon arrival, picked up by the local guide and driven to visit Dai Temple first. 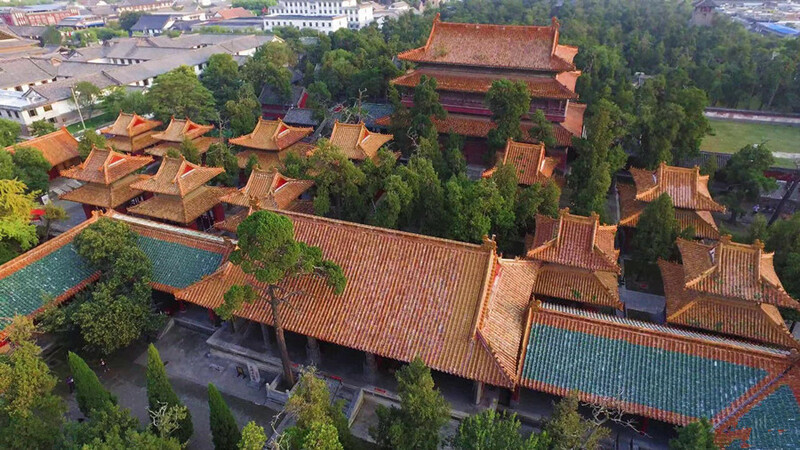 Located at the foot of Mount Tai and first built during the Qin Dynasty, the Taoist temple is the largest and most complete ancient building complex in the area with five major halls and many small buildings. Today we will climb Mount Tai. Mount Tai is the foremost of the five Great Mountains of China and was listed as the UNESCO World Heritage Site in 1987. Drive to the Halfway Gate to the Heaven. Then, hike about 1.5 hours or take cable car(paid by yourself) to the top of the Mt. Taishan. Visit South Heavenly Gate, Heavenly Street, Jade Emperor Peak, Inscription on the Cliff, Sun Rising Peak, etc. After that, go down the mountain by cable car. And then trasnferred to Qufu for overnight. 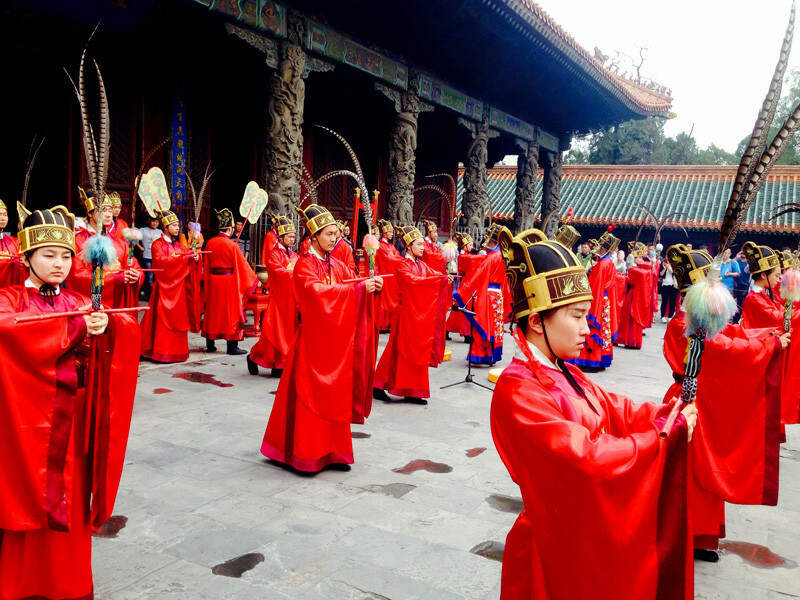 In the morning, head to Qufu and experience the Confucian culture. 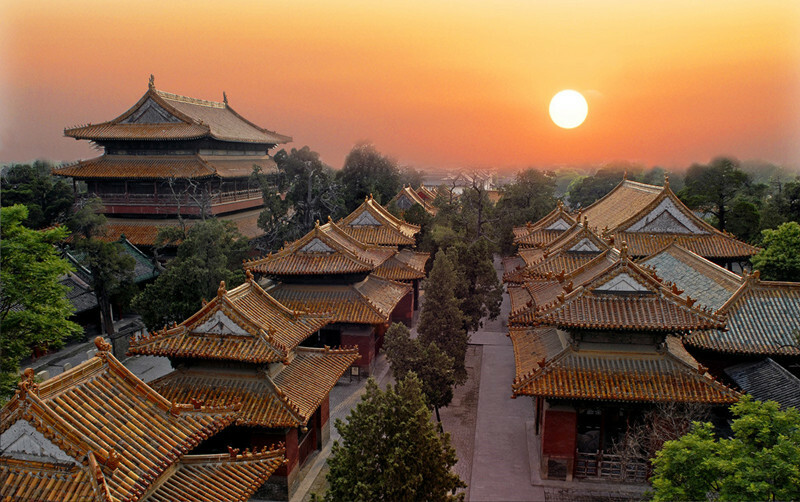 The three most famous cultural sites of the city is collectively known as “San Kong”: Confucian Temple, The Confucian Mansion, the Confucian Cemetery, which have been listed as a UNESCO World Heritage Site since 1994. After the tour, transferred to the airport or train station for your next destination. Service ends.